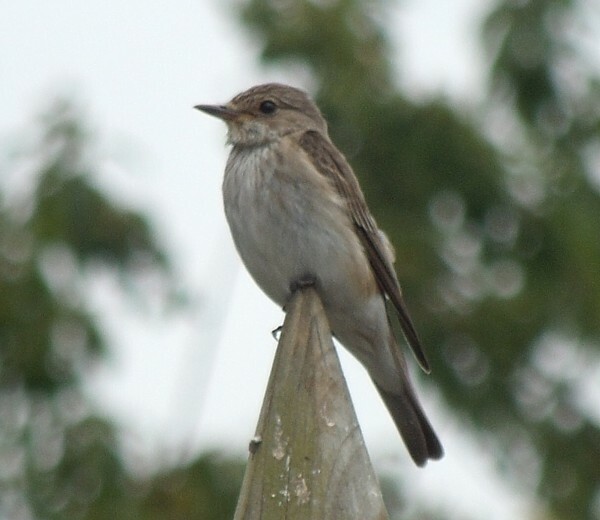 A Spotted Flycatcher above, taken today in my Mum's garden. 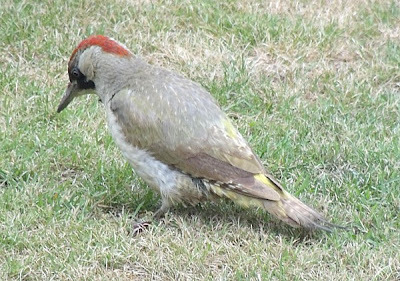 Apparently not too common a sight in an English garden. 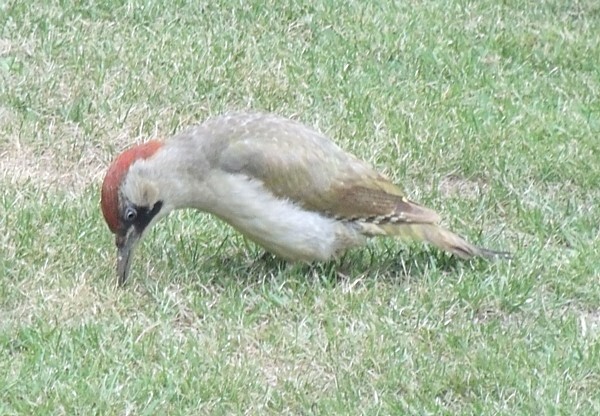 And above that the Green Woodpecker that's been making a real meal of my Mum's lawn digging great big holes in it but Mum loves birds so much she doesn't mind a bit!